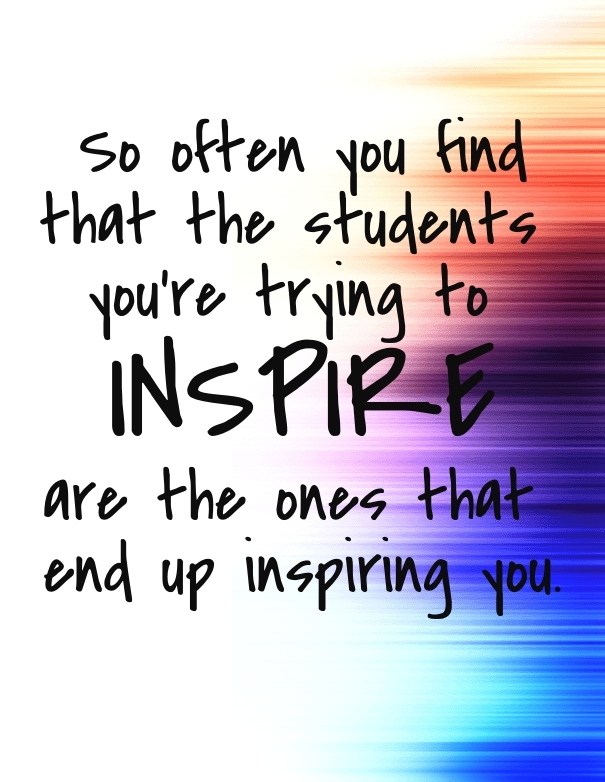 We often hear stories about inspiring teachers but what about inspiring students? Who are the students that teachers will remember when they reach the end of their careers? Flowing Wells High School Principal, Jim Brunenkant, recently challenged his teaching staff to tell individual students that they are important, inspiring, appreciated, and the reason they come to work every day.